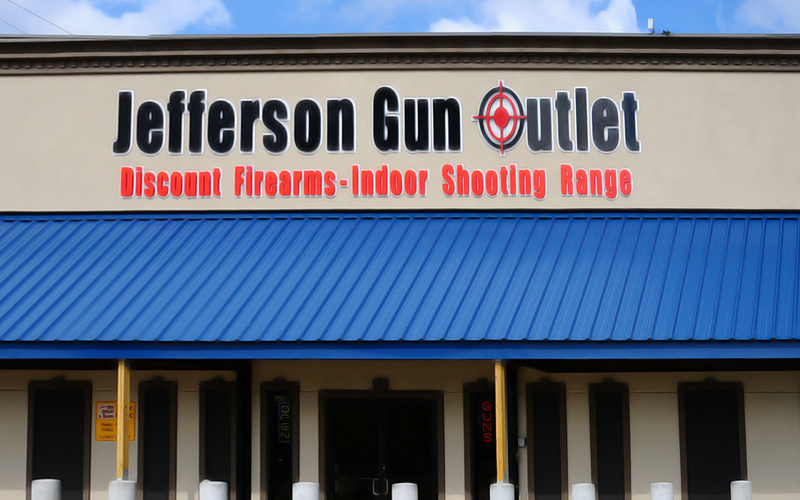 Jefferson Gun Outlet is a full time, firearm retail store. 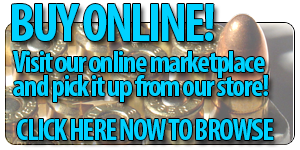 We stock hundreds of new and used firearms from various manufacturers, as well as a huge selection of all shooting related accessories, personal defense items, reloading supplies, and more. Our retail location is staffed by life long shooting enthusiasts and NRA instructors, most of which with backgrounds in military and law enforcement. We pride ourselves on our customer service in our store daily and strive to offer the most competitive prices in the state. 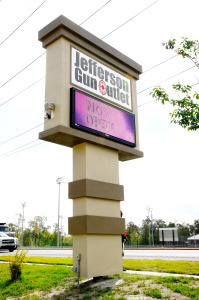 Jefferson Gun Outlet is also a law enforcement distributor. We offer a large line of law enforcement firearms and accessories, some of which include but are not limited to: police duty holsters, expandable batons, protective gloves, tactical holsters, police flashlights, restraints, and gear bags. 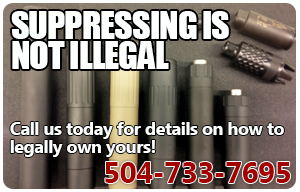 We will buy or trade most used firearms. If you would like to sell one gun or an entire collection, bring it down to our retail store located at 6719 Airline Dr. and our staff will be happy to assist you. Jefferson Gun accepts special orders on most makes and models of guns and accessories with a 50% deposit. We offer a 30-day layaway program with a 50% minimum deposit.